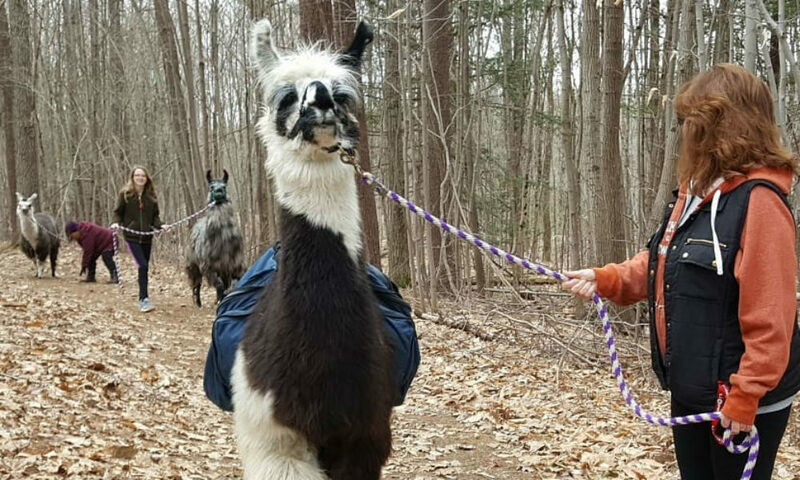 Dakota Ridge Farm offers patrons the chance to lead their own llama on a private hike. Who said you needed to travel to Machu Picchu to rent a llama? 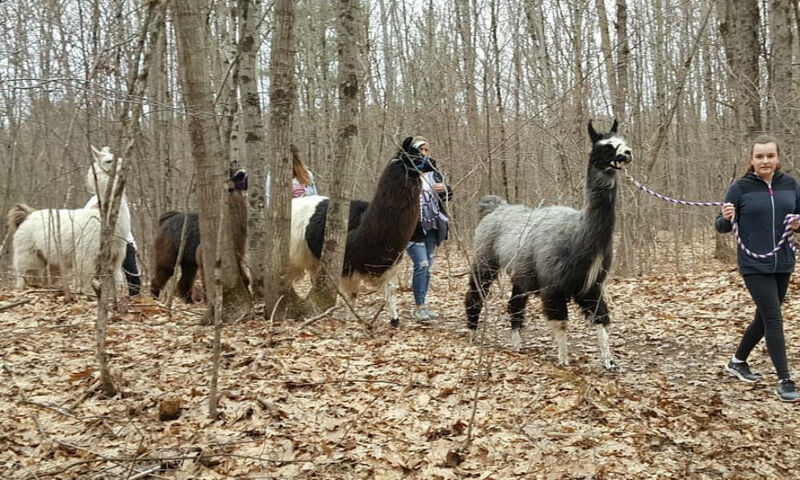 Starting this month and winding through June, Dakota Ridge Farm in Ballston Spa—just a 15-minute car ride from Saratoga Springs—will be offering its unique Llama Treks, during which small groups of visitors can lead one of the farm’s 55 llamas through 1.5 miles of woodland trails. Interested in a little llama-leading? You can reserve a spot on one of the farm’s smallish private llama tours, which run $25 for adults and $15 for children 15 and under (group rates are also available). Feel free to bring your own snacks or lunch to eat at picnic tables along the trails. 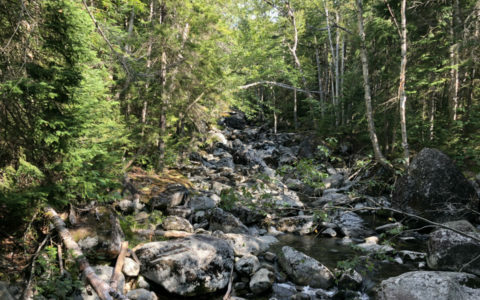 All said and done, the trek takes about one hour to complete, and is taken at a slow, easy pace, giving hikers plenty of time to bond with their llama. And if you leave the farm wanting more, it’s got you covered: You can buy a llama (or three) directly from Dakota Ridge. 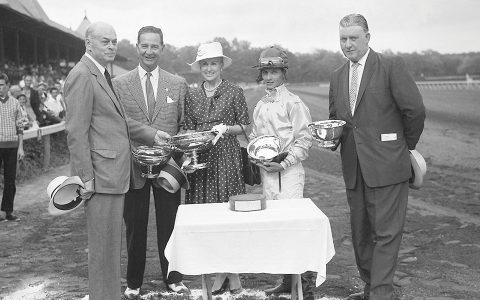 Hannah Kotler is an Editorial Assistant at saratoga living magazine. 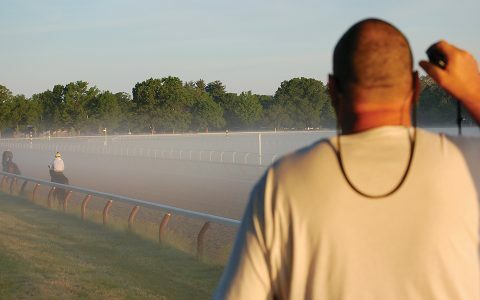 The Oklahoma's opening marks the unofficial start of Saratoga Race Course's summer season. 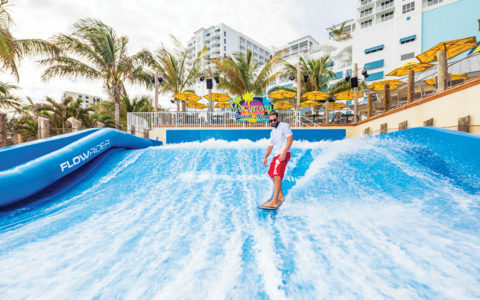 The firm, which has been in the waterpark design business since the 1960s, is set to unveil its latest creation in the Catskills in April.